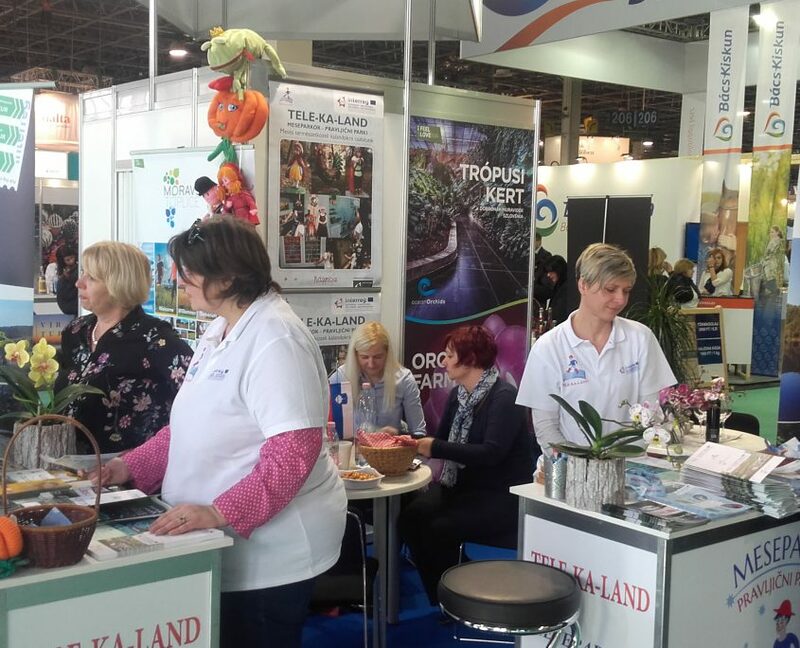 From February 21-24, an international tourism fair Utazás 2019 – Travel 2019 was held at the Hungexpo Exhibition Center in Budapest. 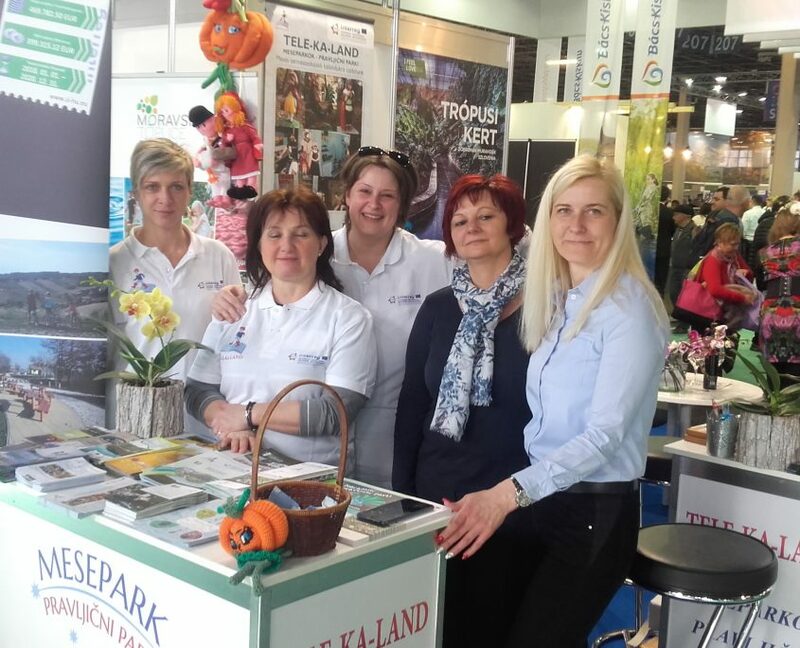 At the fair more than 300 exhibitiors were present, including Nagyrécse, Magyarszerdahely, Dobronak and Moravske Toplice, with the TELE-KA-LAND project.  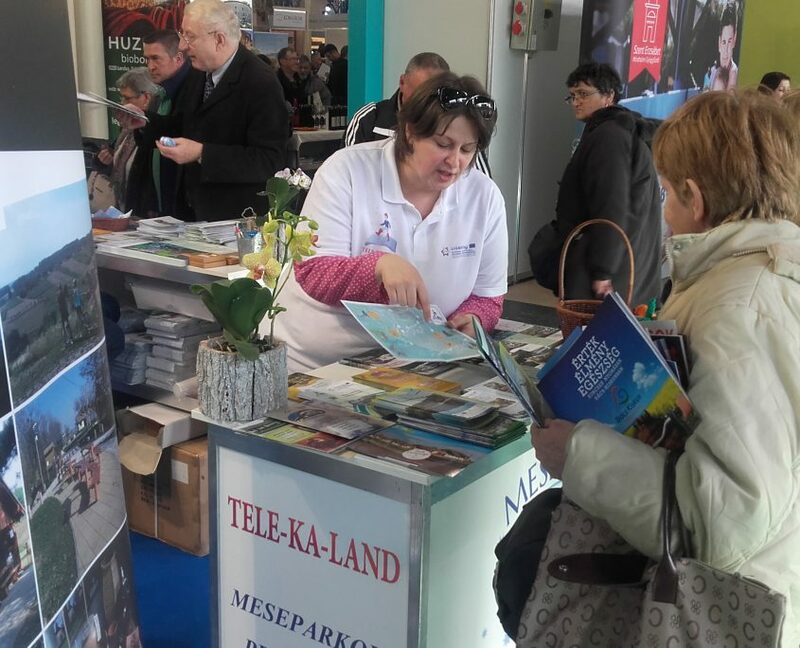 The lead partner, the Municipality of Nagyrécse presented at the fair the TELE-KA-LAND project, implemented in the framework of the Cooperation Programme Interreg V-A Slovenia – Hungary.